auto kit deosnt work in my auto exec ! 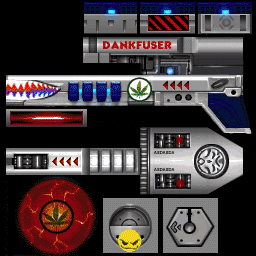 how do i change weapon skins? 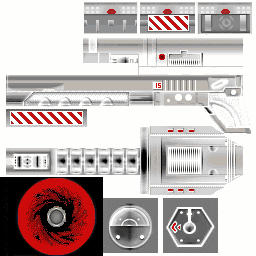 Anybody have red and gray disc launcher skin from back in the day? you mean andrew's orange skin? Last edited by lemon; 01-21-2014 at 13:56..
Actually I mean red. Because red and orange are different colors. All the old skins I have are bmp files which obviously doesn't work. I tried converting them to png but the conversion failed. I hate new ****. Last edited by Flash; 01-21-2014 at 17:51..
Last edited by Groove; 01-21-2014 at 18:08.. I'll give it a try later. Thanks a lot man!